Certainly one of the most quirky events in the summer is the Mechanical Music Festival. 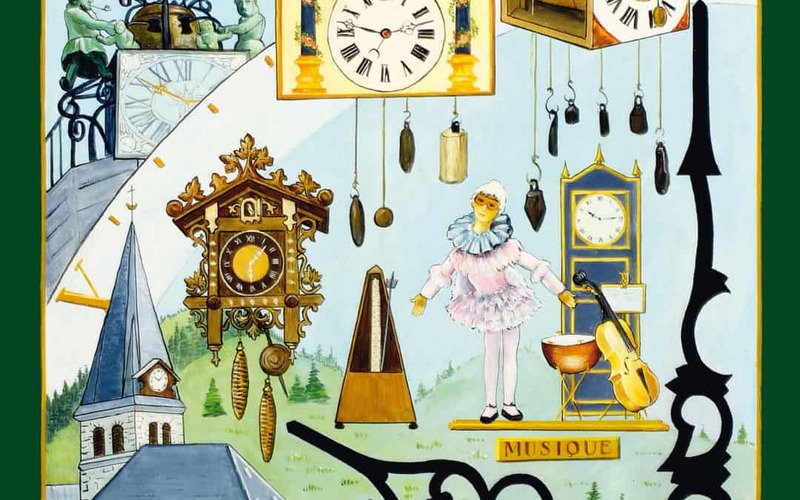 For the 18th time, the centre of les Gets will be filled with music, produced from all kinds of mechanical organs, music boxes and self playing pianos. Exhibitors come to les Gets from all over Europe to proudly show off their creations, in addition to the ones already on show in the Museum of Mechanical Music in les Gets. The theme this year is ‘Music and Time’. The festival takes place over the weekend of the 21 & 22 July 2018 between 9am and 11pm on both days. It is a free event for the whole family and there are many concerts, activites for children and puppet organised over the weekend.